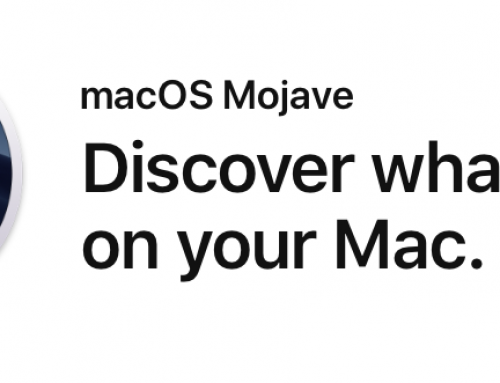 At their October 2013 event, Apple announced some new iPads, the release of OSX Mavericks as a free upgrade and also more on other products, such as the latest Mac Pro. 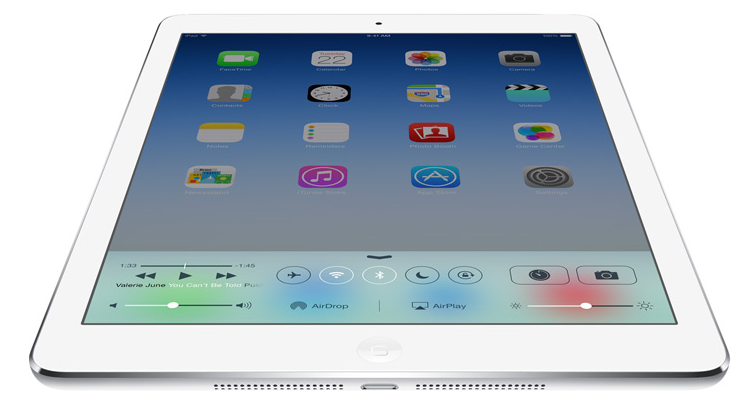 The new top of the range iPad is called the iPad Air, due to being lighter, thinner and more powerful than previous models. It packs quite a punch with the A7 chip featured in the iPhone 5S, so will be capable of 64-bit processing. This should open up the iPad App platform to some really powerful Apps, taking advantage of the A7 processor, with 2x CPU and 2x faster graphics than the previous iPad. iPad Mini fans got the Retina display they’d been asking for, with the resolution now at 2048 x 1536 pixels. As the iPad Mini 2 is also powered by the A7 processor, it will be up to 4x faster than the previous iPad Mini, which has the A5 processor. That’s a lot of power in the smaller format size of the iPad Mini 2. Apple announced that this would be a free upgrade, which was a welcome, if surprising, announcement. As OSX Mavericks seems to have more changes behind the scenes than are immediately obvious on the desktop, this freebie idea seems a good one.